MORRIS COUNTY — The Delta Dental of New Jersey Foundation, the philanthropic arm of dental benefits provider Delta Dental of New Jersey, Inc., has renewed its 33-year long commitment to improving and increasing dental care access and education to children, the developmentally disabled, seniors and veterans by awarding nearly $800,000 this year to 32 non-profit organizations in New Jersey and Connecticut. “The Delta Dental of New Jersey Foundation is proud to support local non-profit organizations who share in our vision of creating and providing access to much-needed dental care for vulnerable populations in New Jersey and Connecticut,” said Gene Napoliello, D.D.S., chairman of the Delta Dental of New Jersey Foundation. “Our biggest reward is working with these organizations to put a smile on the faces of those who are in most need of care.” In 2018, more than 16,000 people received dental care and education as a result of the Foundation’s efforts. Free Dental Clinic: Connecticut Mission of Mercy (Willimantic, CT), $35,000 to help support this year’s CT MOM, which will be providing free dental care and oral health education to the underserved and working poor on April 13-14 in Willimantic, CT.
Children: Greater Bergen Community Action (Paterson, Jersey City, and Bergen County, NJ), $50,000 to support an Early Head Start dental care and dental education program with the goal of instilling good oral health habits at a young age. Developmentally Disabled: Special Olympics CT (Hamden, CT), $10,000 to provide dental education and dental screenings to athletes and raise awareness in the professional dental community on the health concerns of those with special needs. Veterans: Zufall Health (Dover, NJ), $65,143 to support the 3rd Annual Smiles for Our Heroes Event, which will provide no-cost dental care to low-income, underserved veterans and their families over the course of two days this November. The Foundation is also supporting Dental Lifeline Network’s new Will You See One Vet? initiative, with a $13,200 grant that will provide no-cost comprehensive dental care to disabled, elderly or medically fragile veterans in New Jersey. Since 1986, the Delta Dental of New Jersey Foundation has provided more than $18.7 million in grant funding. In 2019, it will continue with its long-standing programs, including: Captain Supertooth, who will educate pre-K through first graders at 36 schools about proper brushing and flossing and visiting the dentist; Children’s Dental Health Awareness Day at Liberty Science Center on February 24; and Prevent Abuse and Neglect through Dental Awareness (PANDA), which educates dental professionals, teachers, school nurses, and social workers on how to recognize and report suspected child abuse. 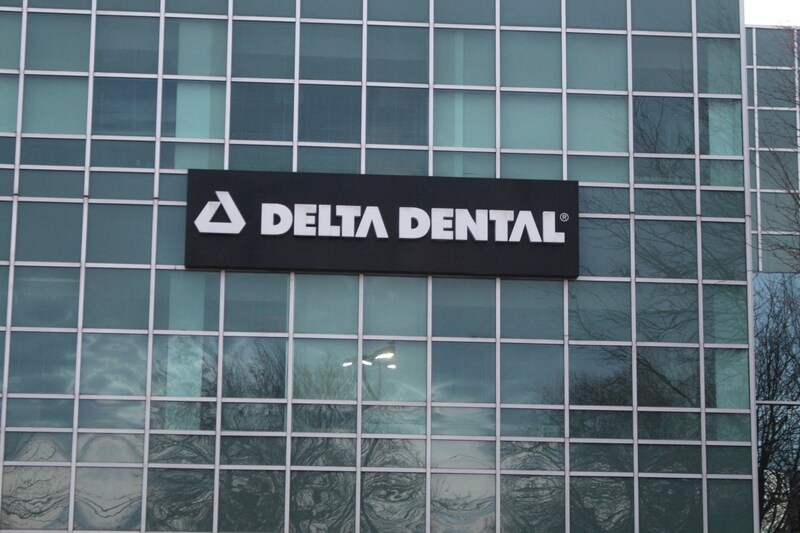 Delta Dental of New Jersey, Inc. is New Jersey’s leading dental benefits company, providing or administering coverage to more than 1.7 million people through contracts with groups in New Jersey and Connecticut. In Connecticut, Delta Dental of Connecticut, Inc. is a licensed insurer that writes dental coverage on an insured basis, and Delta Dental of New Jersey administers self-funded dental benefit programs. For more information click here. Next articleEverything’s Coming Up Broadway!